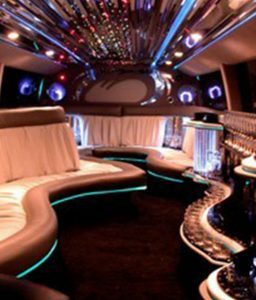 Stretch Hummer Limo - Chicago weddings, VIP nightlife, concerts, sporting events + More - Top Fleet Inc. A Chicago Limo Service. Avoid the hassle of arranging transportation for large groups to and from hotels, restaurants and event venues in Chicago. 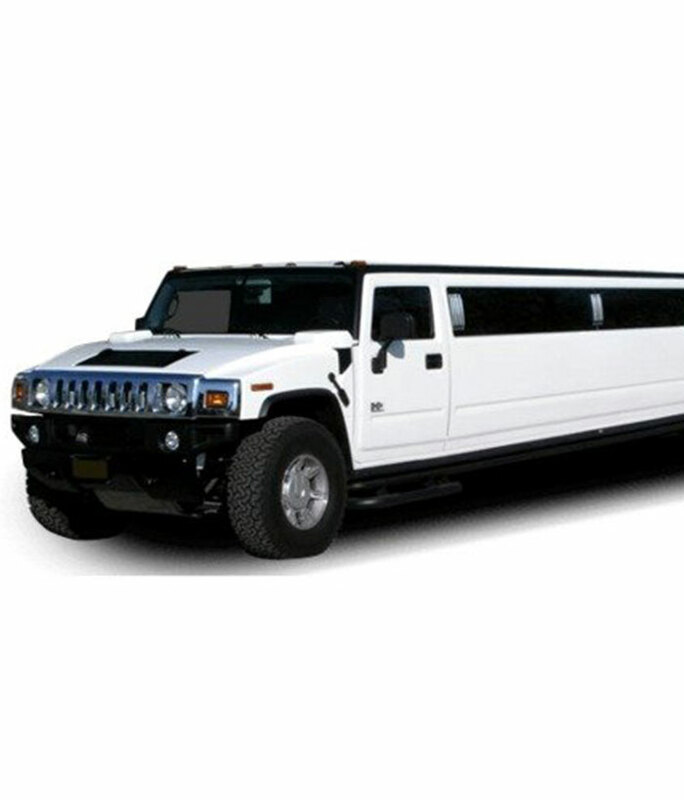 Top Fleet’s 24-passenger stretch hummer makes it easy for everyone in your group to travel together. Top Fleet Inc. is the best company to entrust your Chicago transportation needs to. Whether you choose our Hummer limo or one of our other vehicles, you will always arrive on time, in style and comfort.